on beautiful Canyon Road, Santa Fe. up-and-coming artist. See one of her earliest drawings here. 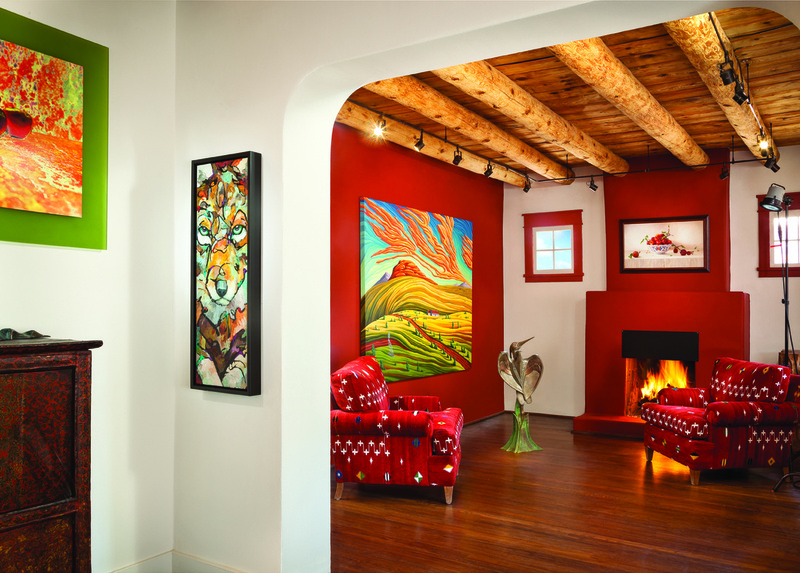 O'Keeffe Country is home to thousands of talented painters and sculptors. Discover your new favorite today at Abbate Fine Art. © All rights reserved. Please contact us for inquiries about the use of any text, images, or other resources on this website. Promoted by O'KEEFFE COUNTRY MEDIA. Renderings courtesy of Christina Dallorso, Illustrator.